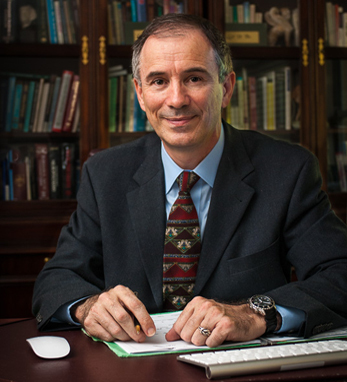 Dr. Michael Sheehan is an Irish-born psychiatrist who immigrated to the U.S. in 1987 to work at the University of South Florida as Director of their Substance Abuse Recovery Program. Since 1993, he has been Medical Director of Operation PAR, the largest drug treatment program in West Florida and has maintained a busy private practice. He attended medical school at University College Dublin, graduating in 1977. He completed adult and child psychiatry residency training in Dublin and became a Member of the Royal College of Psychiatrists in 1983. For the past 15 years, he was voted by his colleagues as one of the “Best Doctors in the United States,” an honor given to 2% of physicians. He has lectured extensively and been involved in more than 25 psychopharmacology trials. He was recently involved in the evaluation of novel treatments for cocaine and opiate dependence, and in ADHD and addiction. He has authored book chapters and articles on topics related to addiction. He is Associate Clinical Professor of Psychiatry at USF, where he teaches medical students, residents, and addiction fellows. He is a national mentor for training physicians in the use of buprenorphine in the treatment of opiate dependence. He has been an expert witness in many legal cases pertaining to psychiatry. He is a fellow of the American Psychiatric Association. He has been an approved treatment provider for professional groups including Florida Physicians, Lawyers and Nurses, as well as the National Football League, and Major League Baseball.